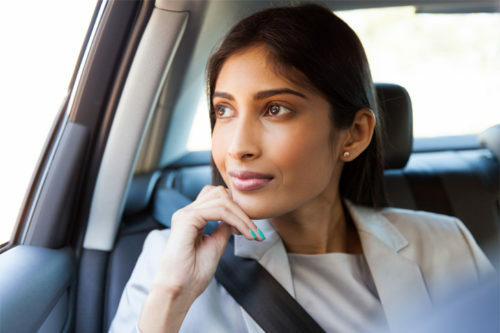 We like to celebrate the many incredible organisations in India who we work with – and who help provide our guests with unforgettable first-hand experiences during their travels in the subcontinent. 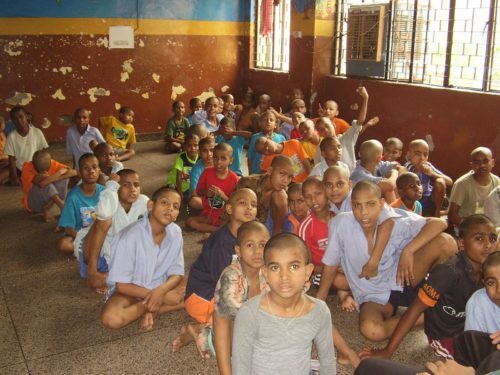 Our partner, and one of the most impressive groups working in India today, is the Salaam Baalak Trust, which is devoted to assisting and empowering the street children of Delhi. 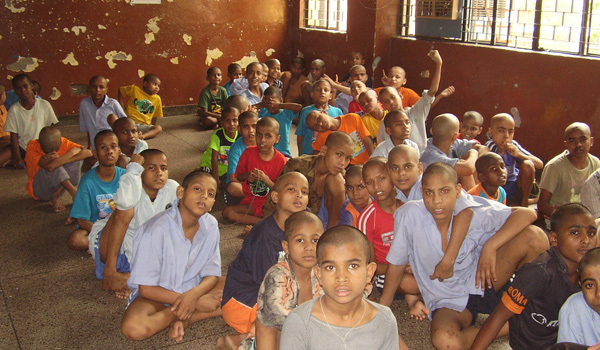 Salaam Baalak Trust was founded in 1988, inspired by film director Mira Nair’s movie “Salaam Bombay!,” which was set in the slums of Bombay and cast local street children as actors. Now, 25 years later, the organisation has just won a very prestigious award hosted by the US government – and presented by First Lady Michelle Obama. Each year, the President’s Committee on the Arts and Humanities recognises 12 American organisations, most of them museums, music academies, theatre companies, dance schools, and other cultural institutions. However, the ceremony also includes a separate international award. This year marked the first time that an India-based organisation was nominated by the State Department; Salaam Baalak Trust was, in the end, the chosen recipient for the award due its arts and education programmes which are designed to assist vulnerable and disadvantaged children. Salaam Baalak Trust currently runs five shelter homes across Delhi, which provide refuge for the city’s many street children. While it’s impossible to know the true number of street children in Delhi today, many figures estimate that the total number is close to a staggering 150,000, which comprises both children who spend their days on the streets but find shelter at night, as well as those who live on the streets. Since its founding, Salaam Baalak Trust has aimed to provide resources for all children caught in such situations, and provides everything from education and shelter to counselling, food, and healthcare. The charity has overseen a number of successes in the last two-plus decades, and many children have gone on to earn higher education degrees and pursue creative careers. 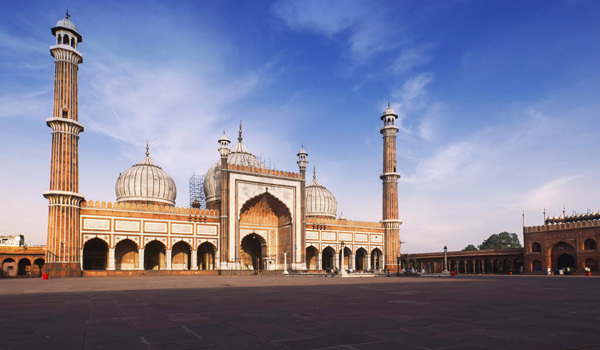 A partner of ours for the last several years, Salaam Baalak Trust has paired with Greaves to offer visitors to India’s capital a compelling and alternative local walking tour. Lasting about an hour and a half, the tour treks through Paharganj – a vibrant part of historic Old Delhi. Alongside havelis, temples, and other landmarks, the walk also brings visitors to a Salaam Baalak headquarters nearby, where guests can see the organisation in action. 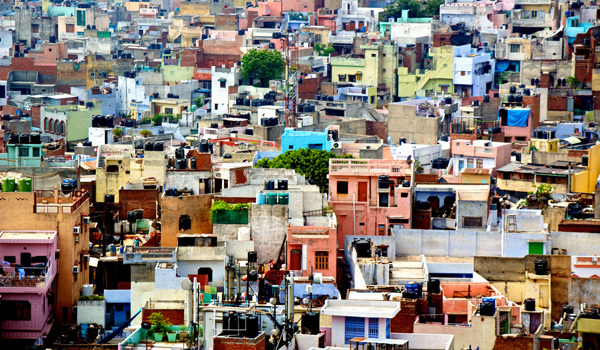 The goal of the tour is to help visitors to India see a new side of the city and provide a glimpse of the area’s unique market culture while raising awareness about the organisation and the potential of those being rehabilitated. 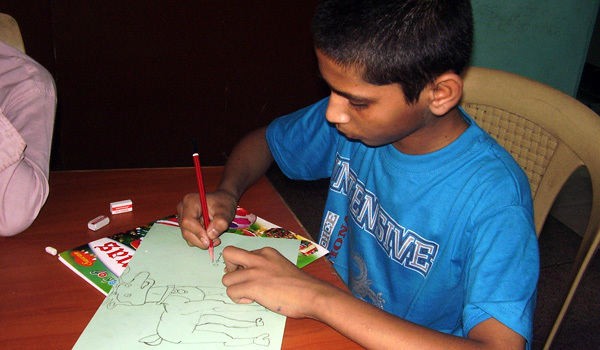 Additionally, many of the adult guides themselves are rehabilitated former street children – and they’re certain to provide a striking perspective on the city of Delhi, as well as on all that Salaam Baalak Trust does. This vacation season, join us in celebrating Salaam Baalak Trust, as well as their latest award. We couldn’t be more proud to support their incredible mission.